Black Friday Coursify.me 2018 - up to 100% off to host your courses! 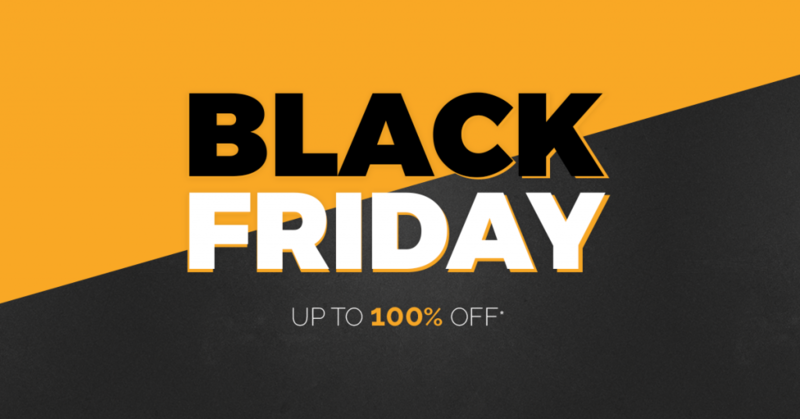 Black Friday Coursify.me 2018 – up to 100% off! When it comes to Black Friday, we don’t fool around. From today until 11:59 pm tomorrow (11/23), new customers will receive TOTAL discount on the monthly subscription amount of the Pro and Business plans. What does that mean? It means it’s FREE, you get it right. All plans give access to all the standard features of Coursify.me, with some exclusive ones to Pro and Business plans. Furthermore, Coursify.me has a number of features your business will need, such as integration with other content platforms and means of receiving online payment. 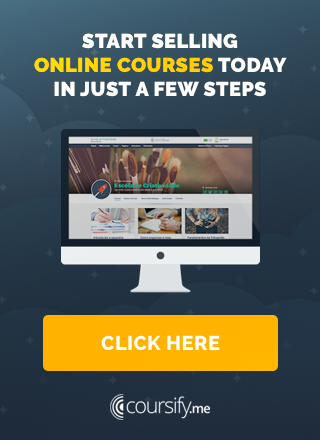 A must-have opportunity for anyone who wants to create and sell online courses without having to invest anything for it. Black Friday Coursify.me is your chance to enter 2019 with more money in your pocket and, best, doing what you love. Remembering that the offer runs until 11:59 p.m. on Friday (11/23), so run and enjoy it! In case of doubts consult our regulation or contact us, our team is at your disposal. 1 – Black Friday offer valid until 11:59 p.m. November 23, 2018. 2 – Discounts do not apply to the 4% (Pro plan) and 2% (Business Plan) rates on the total sales value. 3 – Offer valid for new subscribers or to upgrade the current plan.